Essential Oils – Good for your body and your soul! You can hardly read an article about natural healthcare without learning about the benefits of essential oils. 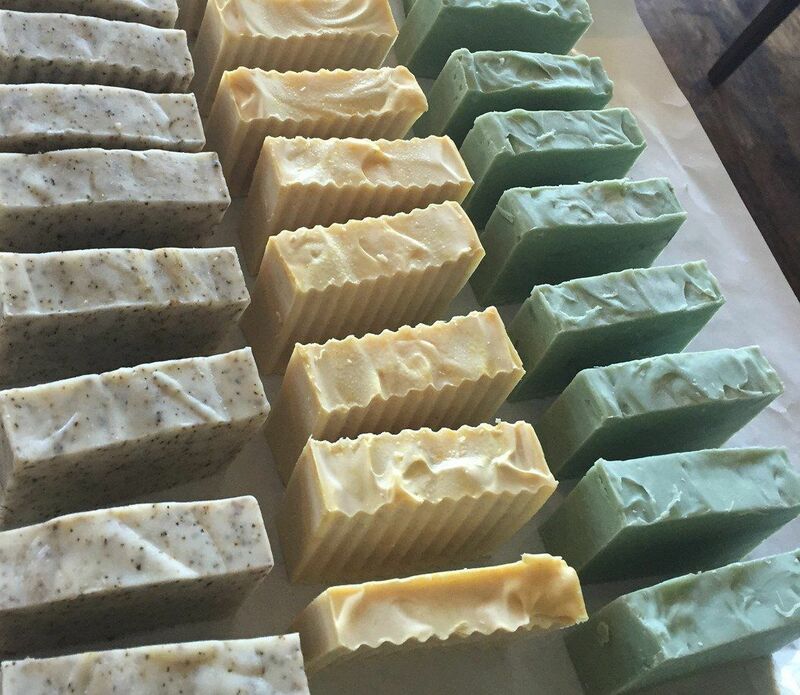 These benefits – more energy, stress relieve, muscle relaxation to name a few – are key reasons to why we use only essential oils in our organic soaps. As we worked in the soap kitchen this week, another benefit came to mind, the scents of the various essential oils brought back fond family memories. Right now, we are busy creating our winter and holiday soaps. Scents of cinnamon, peppermint, and fir needle from the essential oils have filled our space. 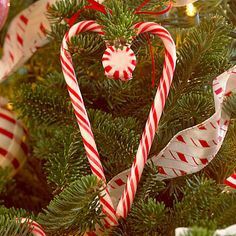 With those scents came the sharing of memories and laughter about baking cookies, decorating the Christmas tree, passing around candy canes. 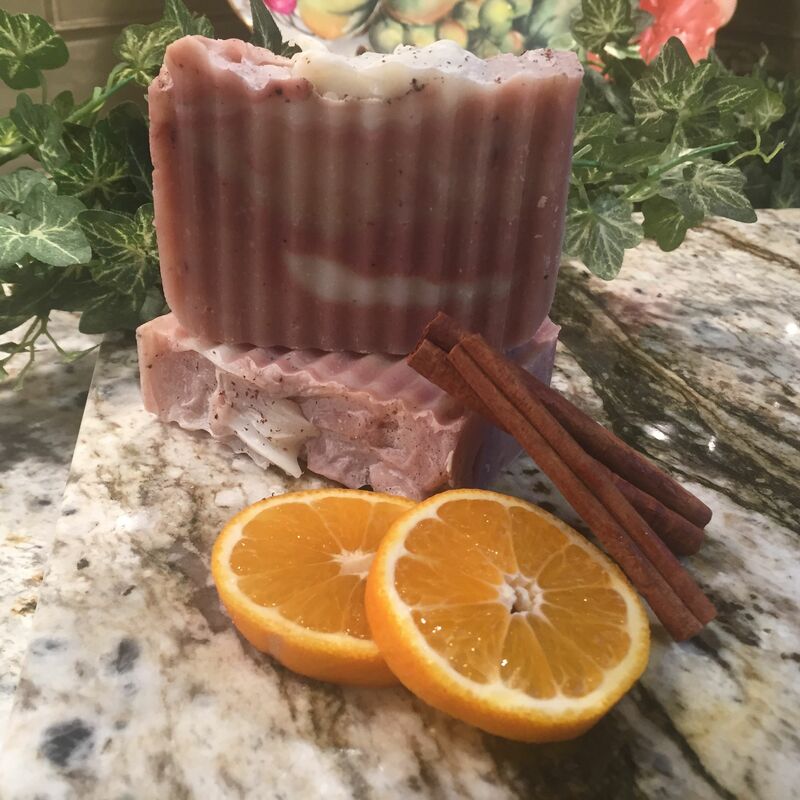 We have a lot of fun creating our Simply Organic Soaps for you, good.clean.fun is not just our motto, and not just about our soap, it is also the foundation of our company. Today’s fun was brought to us by cinnamon, peppermint and fir needles. Look for our holiday soaps online and at the Jesuit Christmas Bazaar on December 3 in Dallas, TX. We hope they bring the same good clean fun – and lots of fond memories – to you!